what kind of wood are the counters? where did you source them? 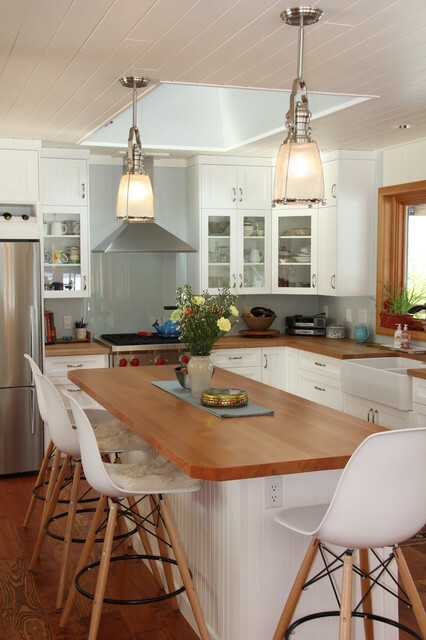 White cabinets, wood counter and floor.